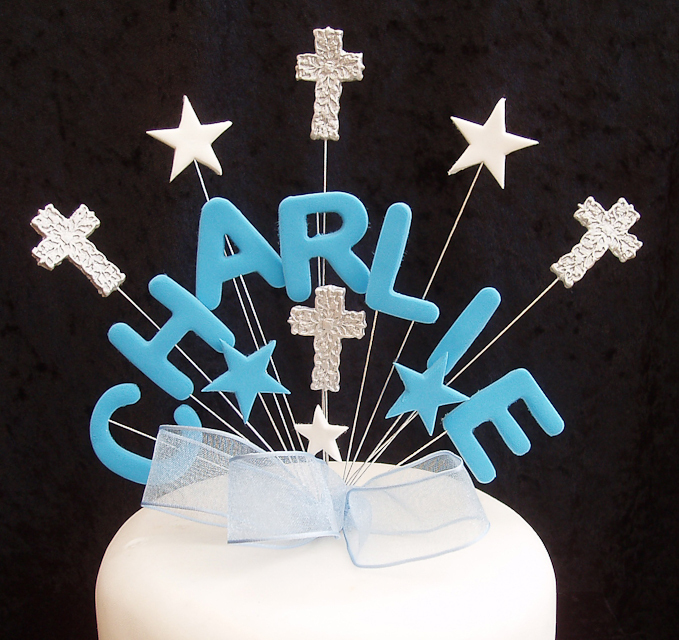 Q: How quickly do you generally send your cake toppers out? A: I try and send all toppers out between 3-7 days, but if you need it urgently then please don’t hesitate to contact me and I will do my best to accommodate you. All of my UK orders are sent by Royal Mail first class recorded delivery. Toppers sent abroad are usually sent at the small package rate without tracking but I will retain proof of postage. Q: Can I have different colours and arrangements from that shown in the picture? A: Certainly, please contact me and I can often change the design to meet your requirements. As these are hand-made to order, I am able to change any of the colours to suit your needs. Q: Will you make up a cake topper to meet a specific request? A: I am willing to consider any design that I believe is within my skills. It is always useful to have a diagram or picture to follow to help me understand what you would like. Please feel free to contact me.